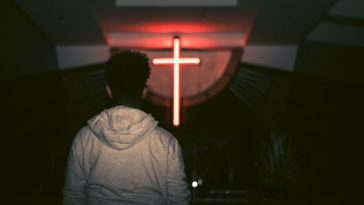 In order to craft a sticky sermon or a sermon that is memorable, you have to structure your message in a way that naturally includes these 5 vital ingredients. 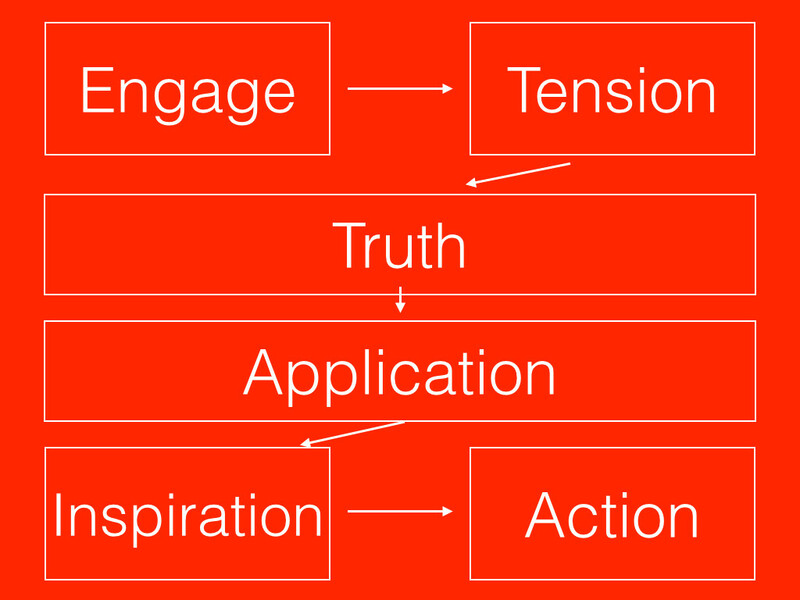 The following sermon structure will make your next sermon sticky. 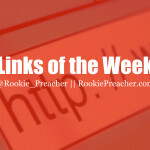 It will stick with your congregation because it naturally includes each vital ingredient of a sticky sermon. 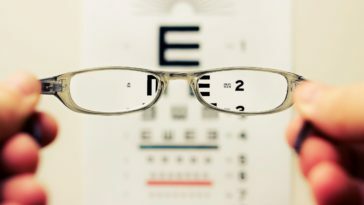 In order to know how to apply the text, you need to know what the text meant to its original author and hearers. Once you know that, you can transfer it to today. As you walk through the text, as mentioned above, application will happen naturally. In addition, though, this section is where you can introduce your big idea/bottom line/sticky statement/tweetable statement. If you can’t boil your message down to one memorable statement, you’re not done with your preparation. People need to take their message home with them. 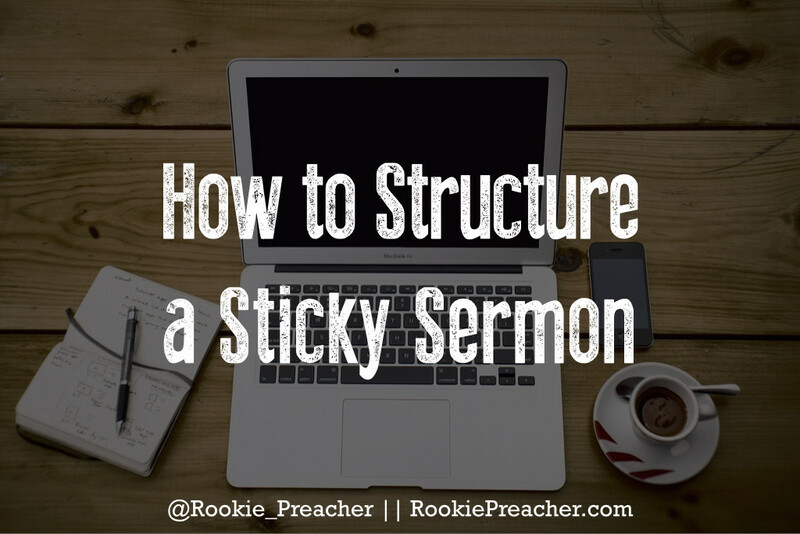 If you can boil it down to one point and wrap that point in a sticky, memorable statement, you are on your way to having a sticky sermon. This section could as easily be called reflection depending on what your message is trying to accomplish. Some messages will need inspiration in order for people to be motivated to do something. Other messages will need reflection in order for people to be motivated to examine themselves. This is the time where you can ask great questions. It’s much easier and effective to ask a great question here than it is to say another thing that is true. 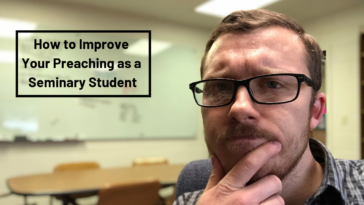 You’ve done that already and if you’ve done it well, you should be able to ask a question that will cause people to be inspired or will cause people to reflect. Engage people’s imaginations here. Get them to do the dot connecting. If you’ve applied the text well, they will be thinking of something that relates to their life already. 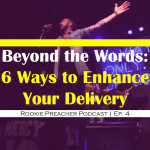 Just dig deeper in this section and help them move toward the goal. I wholeheartedly believe in pointing your sermon to an action step. This could be where you invite people to begin their relationship with Jesus. This could be where you assign them some homework like reading Scripture, praying a prayer, or something outwardly. The action step that you point people to has no limits. You could use this time to challenge people to join a small group or to serve in a ministry. It could be a time where you point them to give toward some campaign. It could be a time where you tell them to ask themselves a question every day. Again, this section is limitless. Think through what you want them to do in light of your message and spell it out plainly to them. I believe that this way to structure a sermon is highly effective. I believe that if you take time to walk through this structure, that your messages will begin to make a difference in people’s lives. 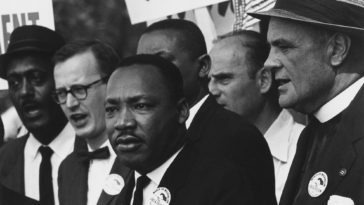 Imagine what it would be like to hear stories of people taking action in light of the message that you spent so much time working on. It’s time to resolve to no longer have sermons that are made up of random parts that vaguely point people in a direction. Do the hard work of conforming your message to one idea and one focus. When you do, your messages will begin to make a bigger difference than you can even imagine. If you don’t already have a whiteboard, I highly recommend you get one. It is super helpful to draw the boxes out in the image above and fill them in with an idea or two. If you have to, just use some notebook paper. Once you know the passage of Scripture you are focusing on, you can begin your sermon writing with filling in these boxes. Once you’ve done that, the actual writing of your sermon should be smooth. 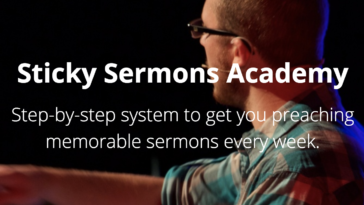 Want to improve your preaching even more? Our brand new book will help you do it. 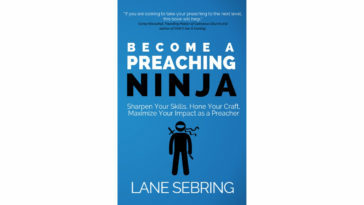 Preaching Sticky Sermons is a practical guide to preparing, writing, and delivering memorable sermons. Get your copy today.